Wellness Rocks! 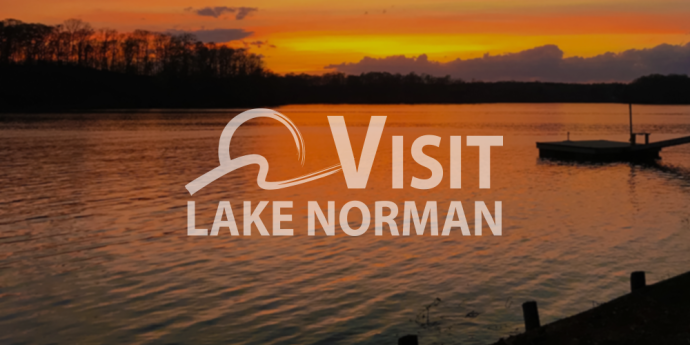 Play along at the annual Lake Norman Senior Fun & Fitness Day at Jetton Park. Activities to include: Chair Exercise Bingo, Exercise demonstrations, Lawn Games, Exhibitorswith giveaways, information, and activities, a photobooth, refreshments and more! Visit each booth to complete your game card and be eligible for the door prize drawing!